I hope you’re having a good week! This Friday at SpockSoc, we’ve got one everyone’s been waiting for- Season Three of Game of Thrones! I sincerely doubt that anyone needs a summary. 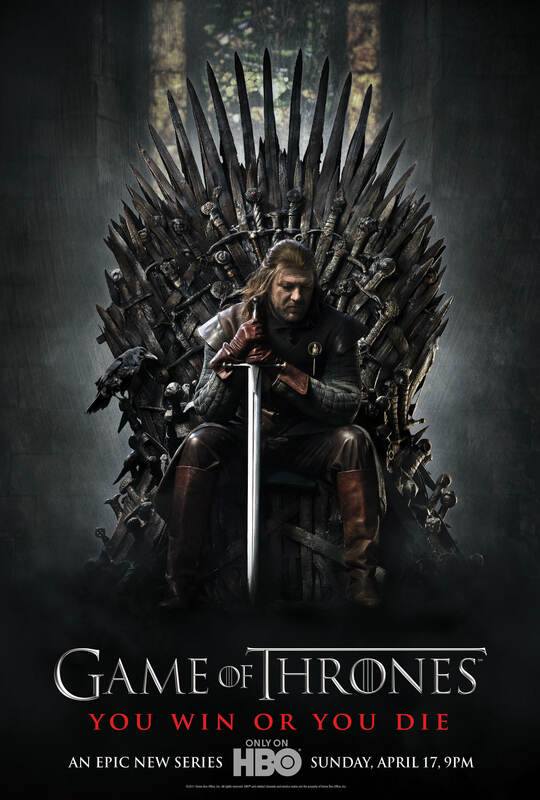 However, if you haven’t seen Season One and Two I’d suggest a detailed summary somewhere on on Wikipedia or the Game of Thrones wiki- if I were to try to recap it here, we’d be here for a very long time! The plan is the same as always- ChemSci M18 at 5 pm on Friday, pizza run at 7. Enjoy the rest of your week, and I hope to see you all there!